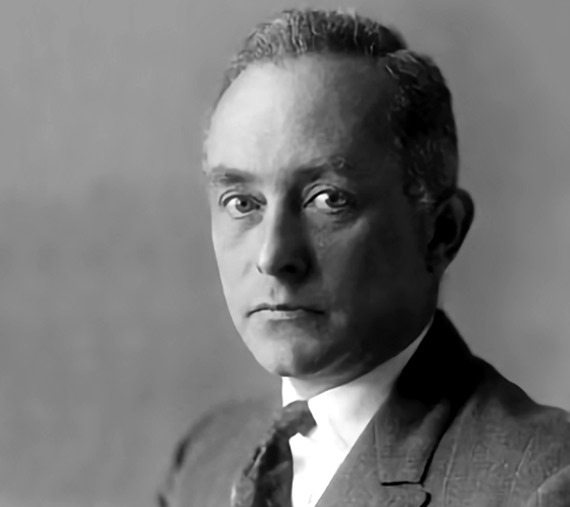 Whoever types the name of Max Born (December 11, 1882 – January 5, 1970) into an Internet search engine will find that many of the references highlight two facts: he corresponded with Albert Einstein, being the recipient of one of the most famous quotes from the author of the theory of relativity; and he was the grandfather of actress and singer Olivia Newton-John. The image we have of one of the most important physicists of the twentieth century often appears out of focus, as if in sync with the unfair treatment he received during his lifetime. Born was on the point of legally disappearing, was ignored by the Nobel Committee for Physics until eventually receiving a prize when few expected it, and even Wikipedia wrongly cites him. 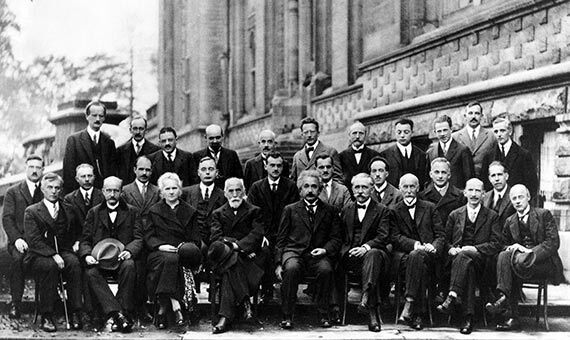 At the beginning of the 20th century, scientists such as Einstein were busy reconverting the classical physics of Newton, while others such as Max Planck, Niels Bohr, Werner Heisenberg, Erwin Schrödinger and Louis de Broglie were sparking a scientific revolution with the birth of a type of physics exclusively applicable to atoms: quantum mechanics. Although Einstein used quantum theory to explain the photoelectric effect, which would earn him a Nobel Prize in 1921, an expression of the meaning of quantum mechanics soon began to emerge with which the German genius did not agree. The so-called Copenhagen Interpretation abandoned determinism in favour of a probabilistic vision. Einstein thought that the uncertainty postulated by quantum theory was not actually that, but rather revealed the inability to find the variables with which to build a complete theory. One of the key drivers of this probabilistic interpretation was Max Born. The son of an embryologist born in Breslau (today Wroclaw, in present-day Poland), he left his mark on varied fields in physics, from relativity to chemical physics, optics or elasticity. But above all, his work at the University of Göttingen (Germany) managed to place this institution among the first in the world for physics. Under his care, celebrated figures emerged such as Heisenberg, Edward Teller, Robert Oppenheimer, Max Delbrück, Enrico Fermi or Wolfgang Pauli, among others. Born’s first major contribution to quantum theory was in 1925, in collaboration with his assistant Heisenberg. They both introduced matrix algebra into quantum mechanics, an approach that Born knew thanks to his studies of mathematics and that at that time was not being used in physics. In 1926, Born applied the same treatment to the Schrödinger wave equation to transform the orbitals of electrons into probability density clouds. But despite his relevance and weight in the formulation of a majority interpretation of quantum physics that has lasted until today, for decades Born was denied the honours he deserved. Like so many other Jewish scientists in Germany in the 1930s, he had to flee from the Nazi regime, which deprived him of his citizenship and even his doctorate, almost to the point of legally erasing his existence and his work. But at the same time the physicist was the victim of a more unexpected disdain—in 1932 Heisenberg received the Nobel and a year later it was granted to Schrödinger. Year after year, the name of Born did not appear in the decision of the Royal Swedish Academy of Sciences. But in fact this sentence does not appear in Born’s Nobel Lecture, he wrote it years later, in 1969, in his book Physics in My Generation. Always out of focus, but today finally recognised and admired.